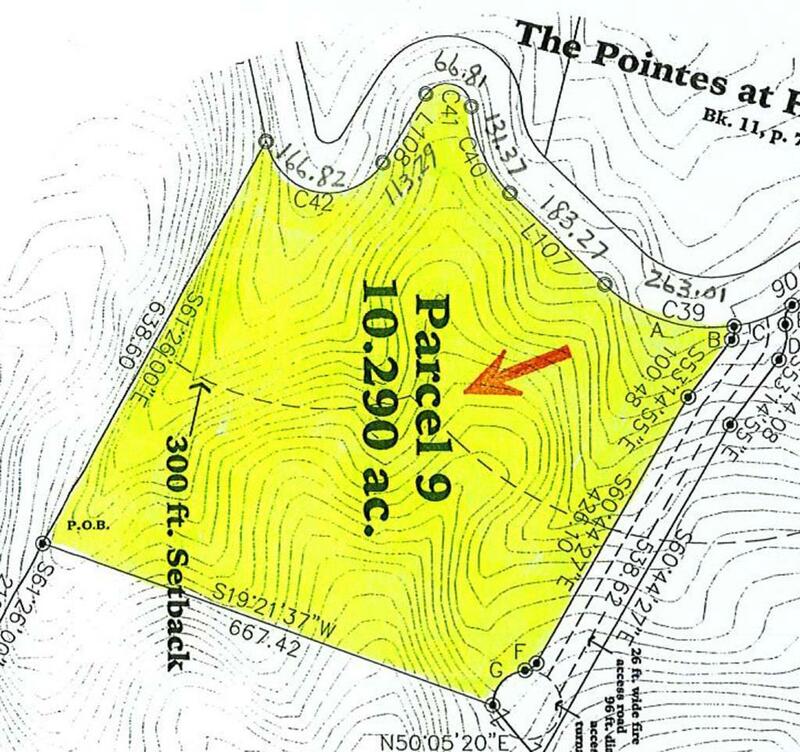 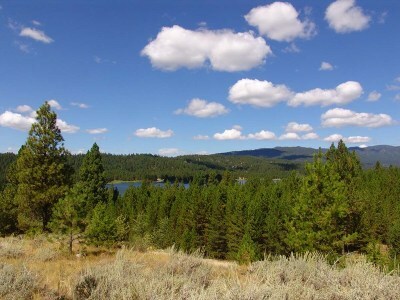 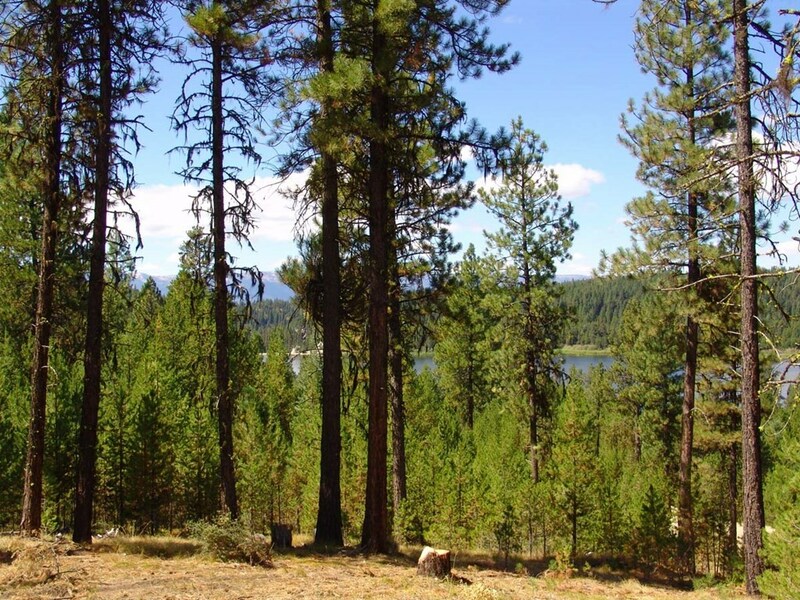 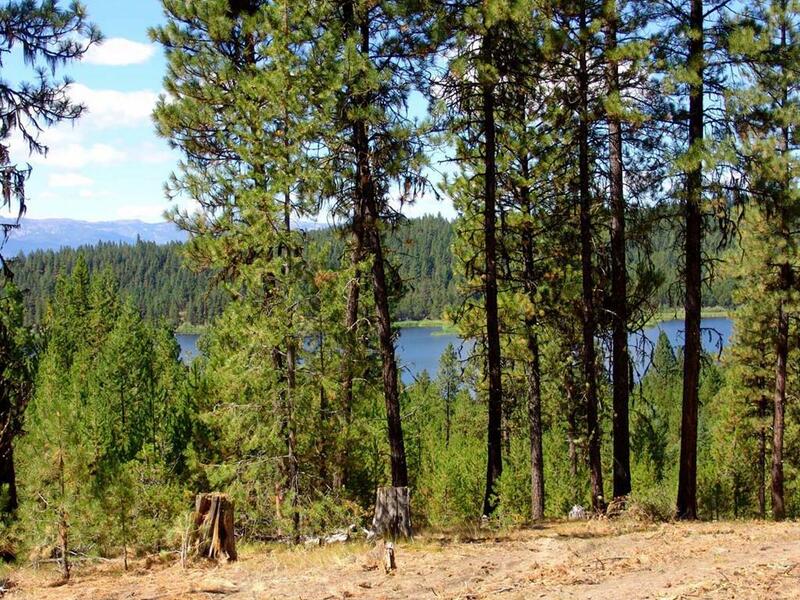 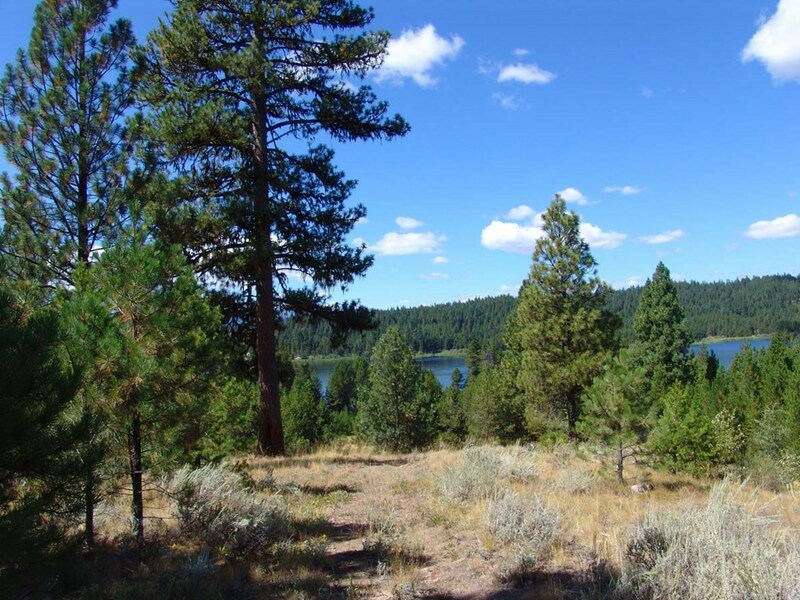 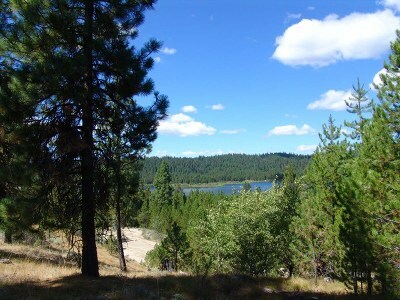 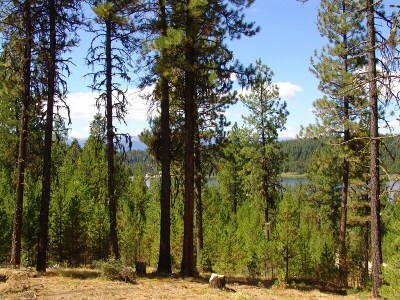 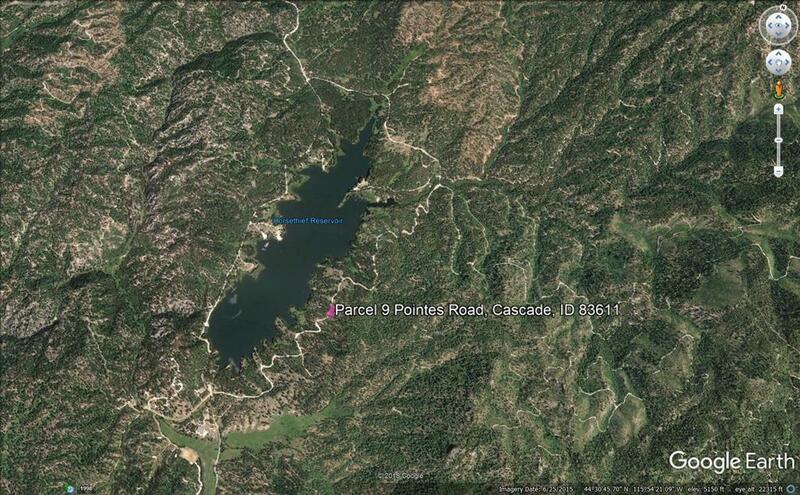 10.2 ACRES overlooking Horsethief Reservoir. 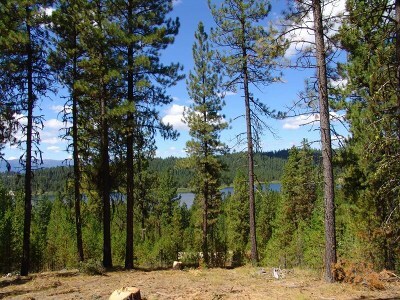 Driveway is in to this gentle building site with timber and views. 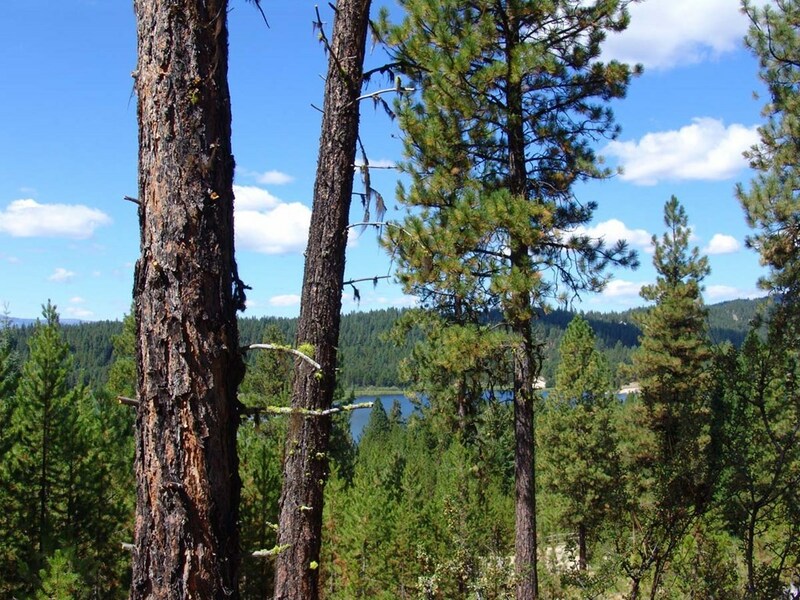 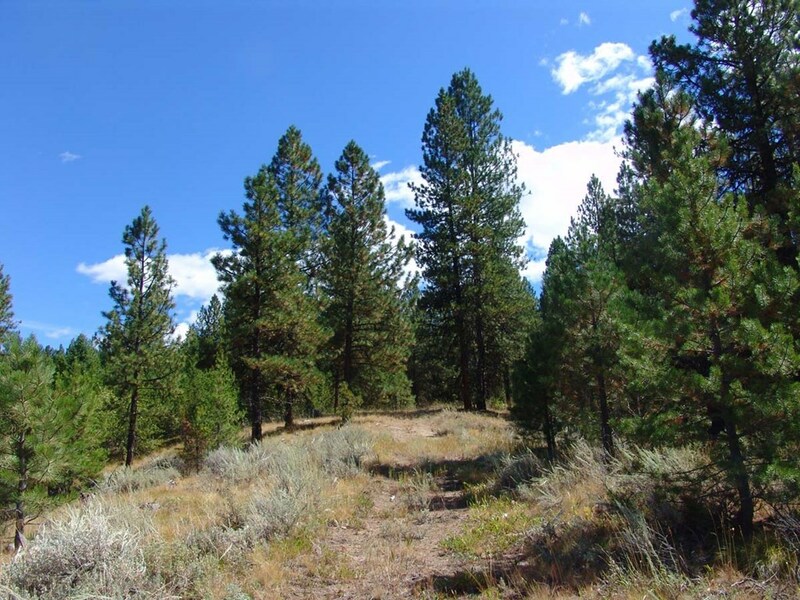 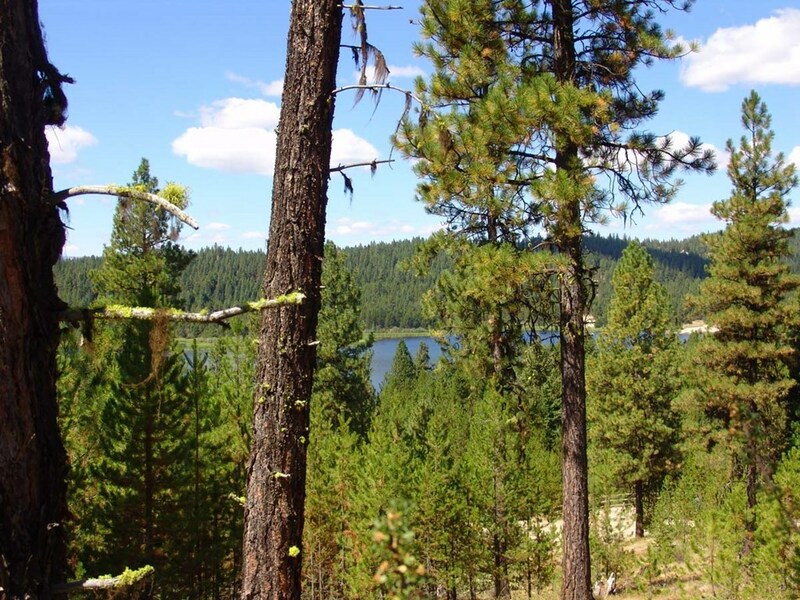 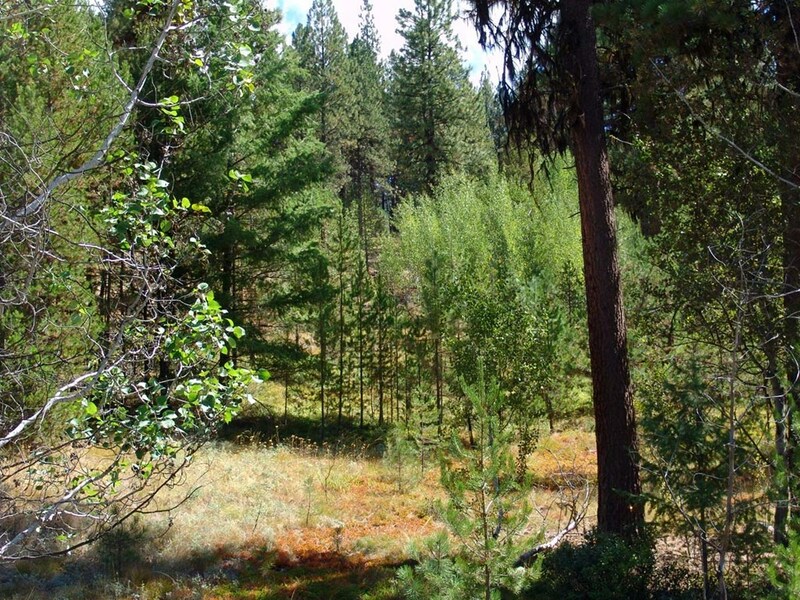 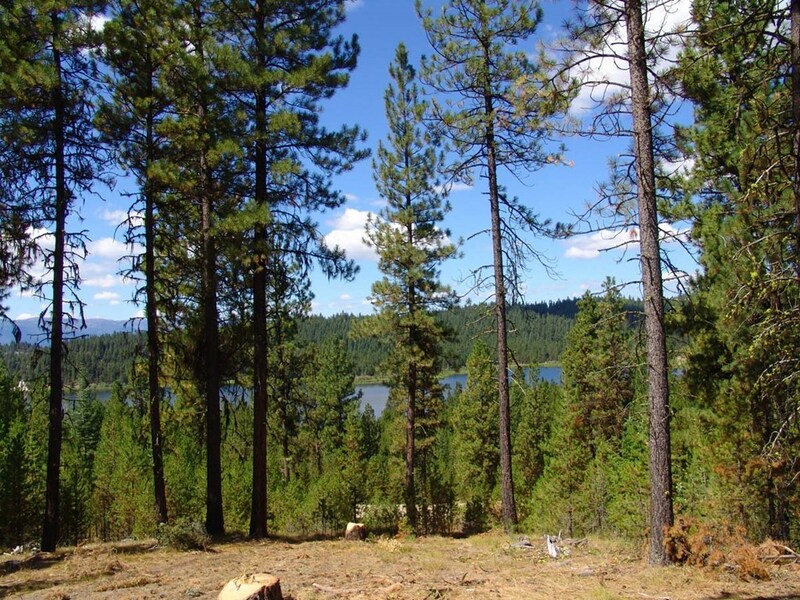 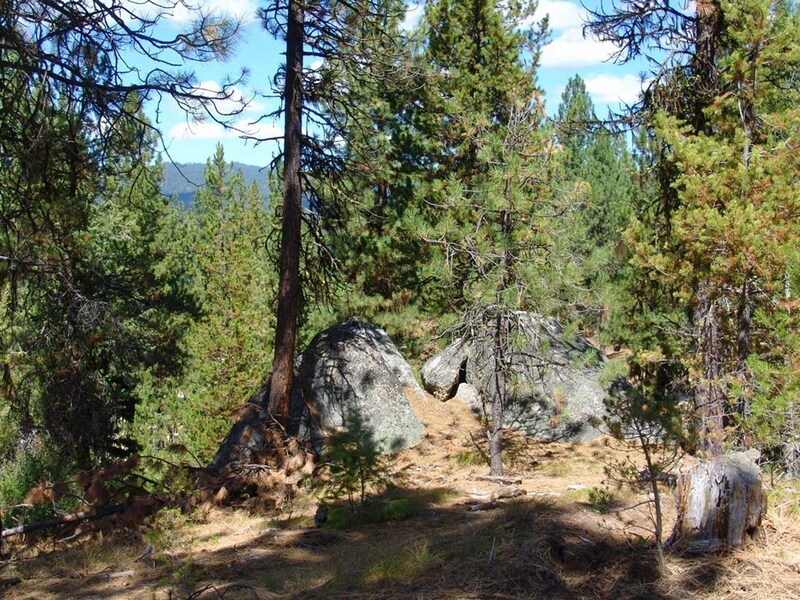 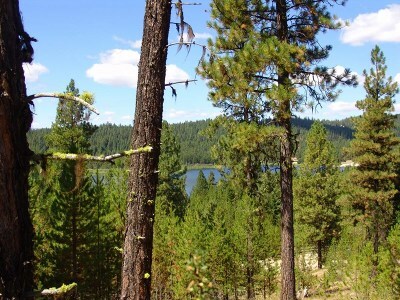 Great place for your mountain recreation with good access to Idaho's backcountry. 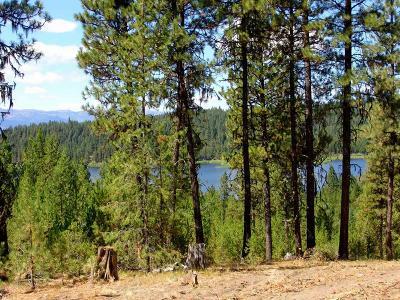 Build or bring your camper.